...with a little bit of conceptual work mixed in. So, I'm finally getting this blog post done! Hah! I was recently awarded 1st place in the expert category from our local Photography Club of Beaufort and the Tri-Club Photography competition that includes Hilton Head, Bluffton, and Beaufort. I don't do many competitions, actually this was my first one, and only entered at the behest of our friend Geneva, from Geneva Baxley Photography. I'm glad I did, I'm still not sure about future competitions, but we'll see! I need to thank Geneva for assistance on the shoot, she doesn't realize how much help it is to have an assistant on a shoot like this. 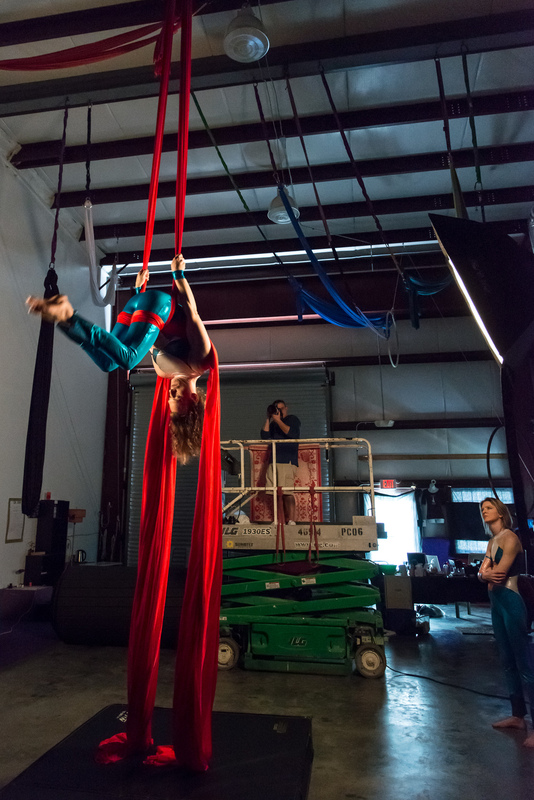 I also want to thank Clayton and Jordan from Aerial Fit in Charleston for letting us come in, spend time with them, and the opportunity to get some amazing shots of them performing. Really quite spectacular to see them in action. I can't forget my wife, Jessica, for always being supportive and taking the directors chair! I wanted to show some of the images that we've created for them but also some behind the scenes that Geneva was able to capture. There was some questions as to how these were shot, these were not during a live performance, but rather setup and shot at Aerial Fit's location in Charleston. 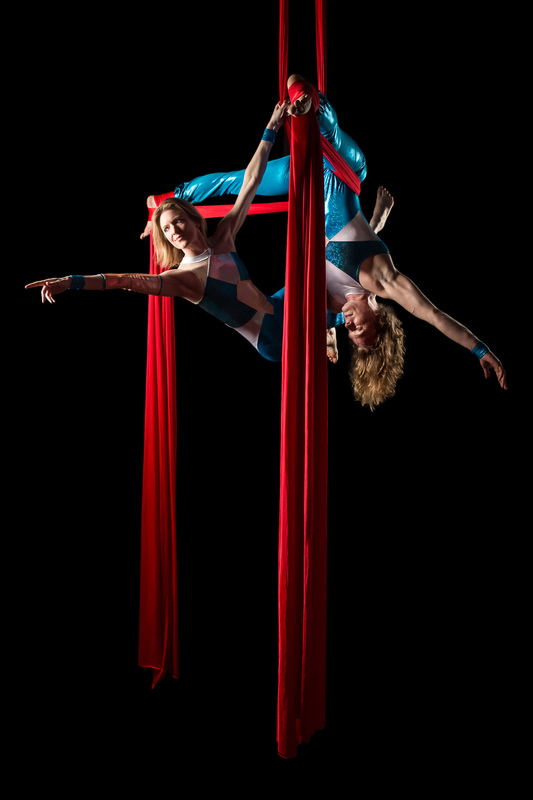 I would highly recommend anyone interested in aerial acrobatics, to go check them out. Some of the shots that Geneva took in horrible conditions, like... no light and almost pitch black! Thanks again to everyone involved and especially to Clayton and Jordan for putting up with us! We hope everyone enjoys the images.